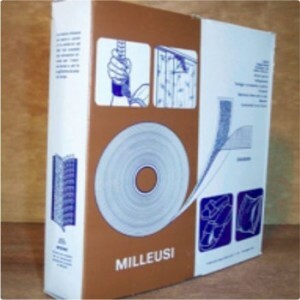 Adhesive Velcro tape, height 20 mm, white color. 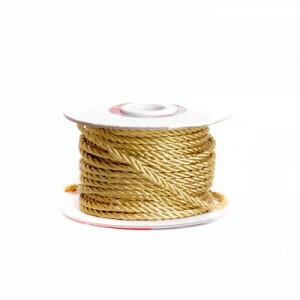 Used as a clos.. 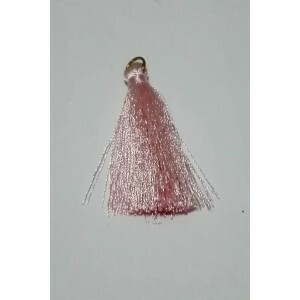 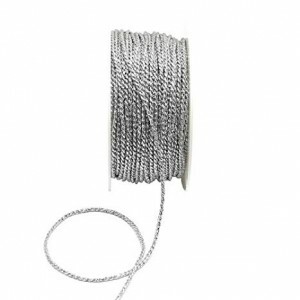 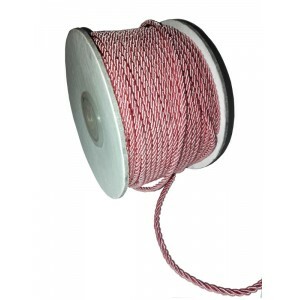 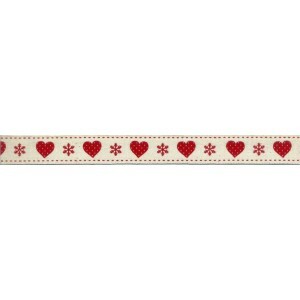 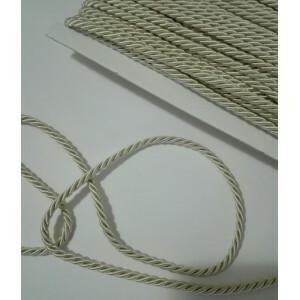 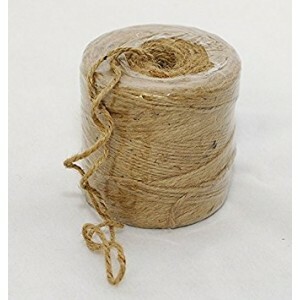 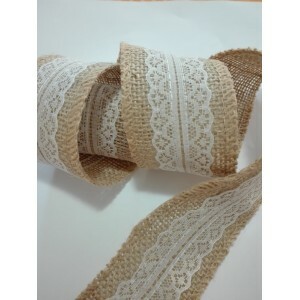 Decorative juta ribbon with white lace, size 5 cm, very useful ..
1/2 Kg of jute cord with a diameter of 2 mm, natural color. 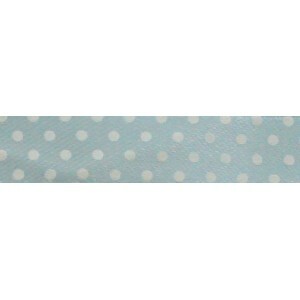 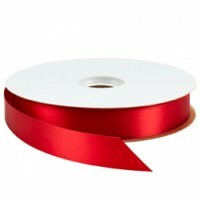 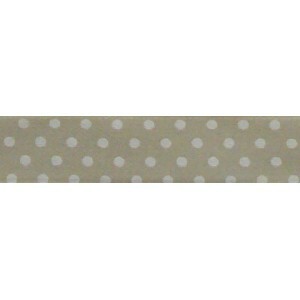 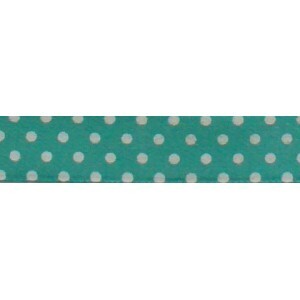 Thi..
Large Vichy ribbon, 100% Polyester, 10 mm width, washable and i..